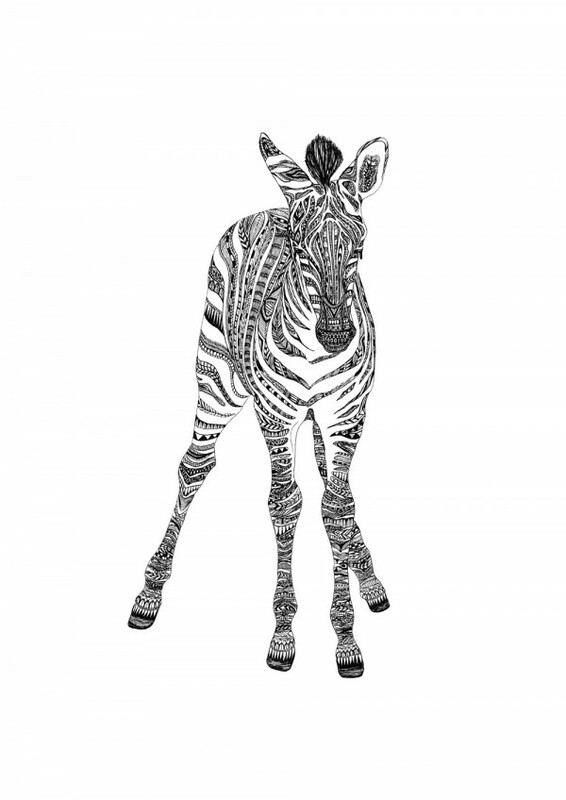 The Original Zebra was created using ink on paper and sold at a Solo Exhibition in October 2015. After an original? Please contact me directly for a quote.